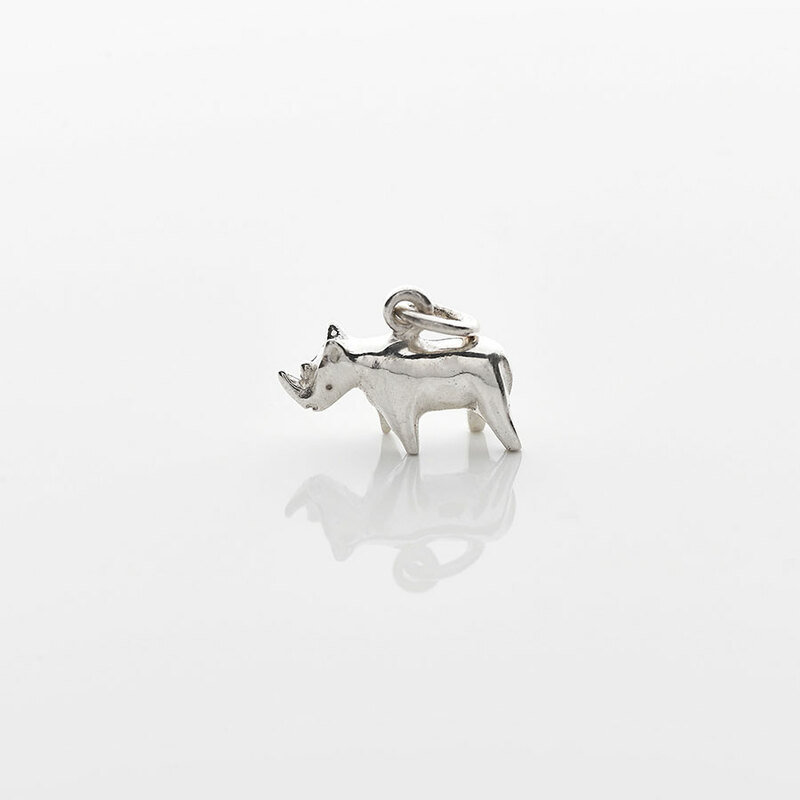 The Rhino is sadly one of the most hunted animals in South Africa despite it’s shy and gentle nature. 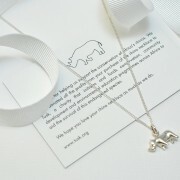 So we thought we’d do our bit and help the conservation and survival of these unique animals. 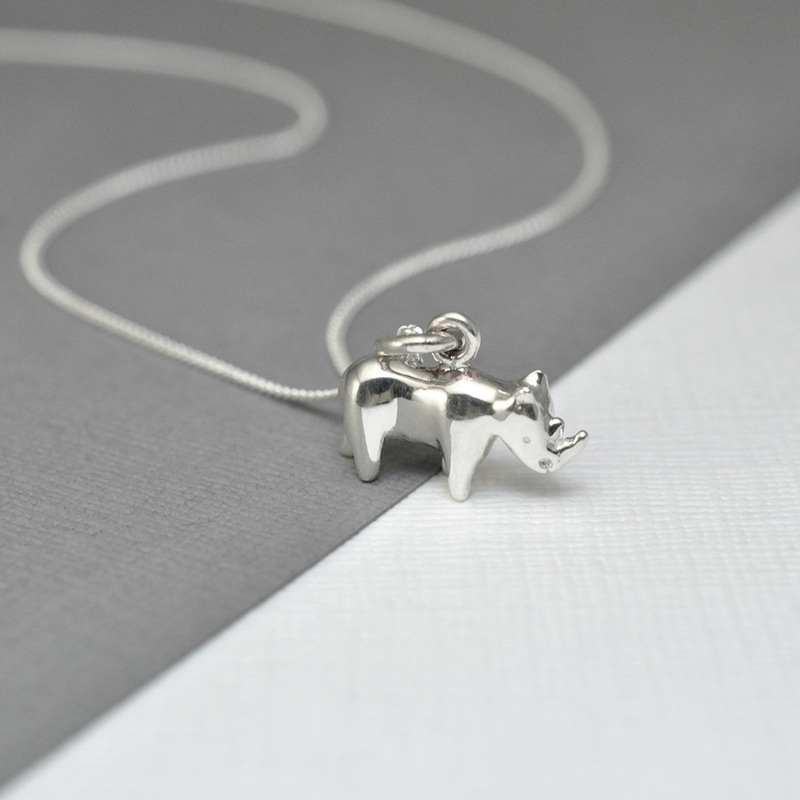 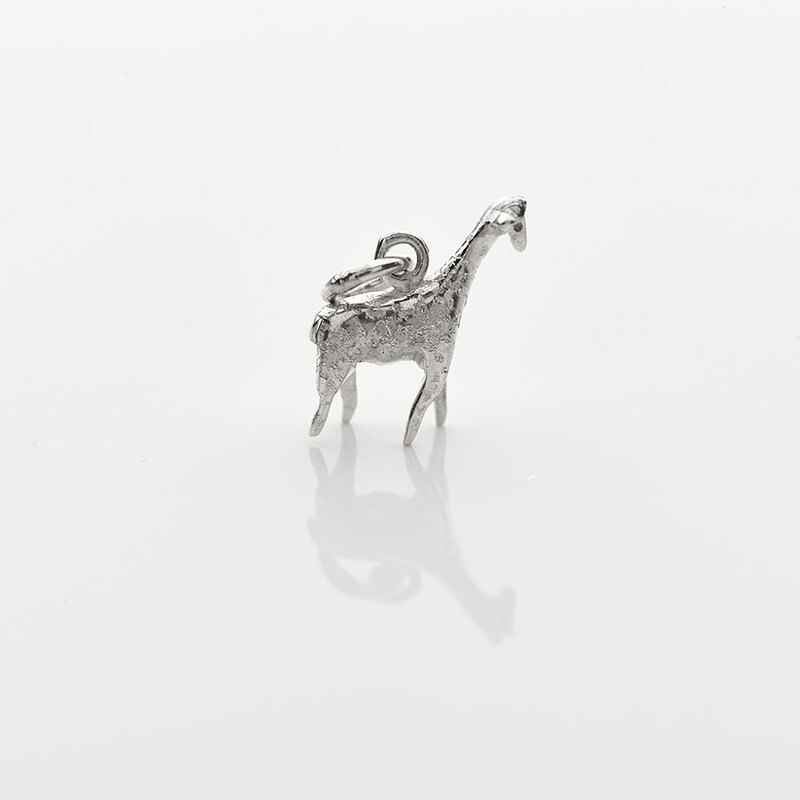 We’re completely in love with this mini rhino pendant. 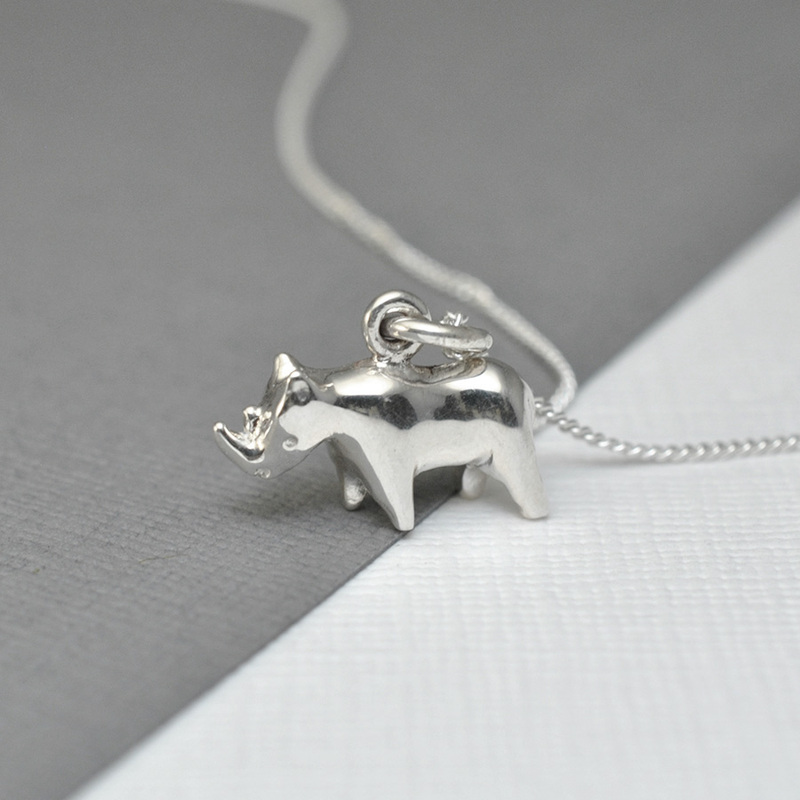 He’s so full of character but in such a petit package. 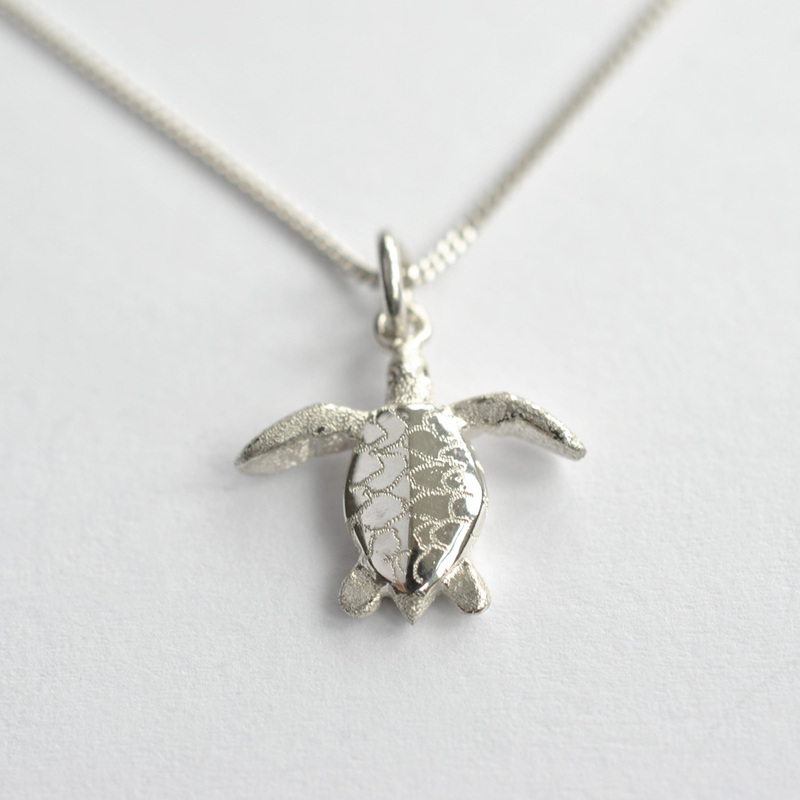 The hand-finished attention to detail creates a silver necklace that is as unique as the animal itself. 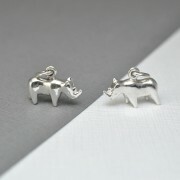 For each one of these silver mini rhino necklaces we sell, we will donate 100% of the profits to the charity Tusk. 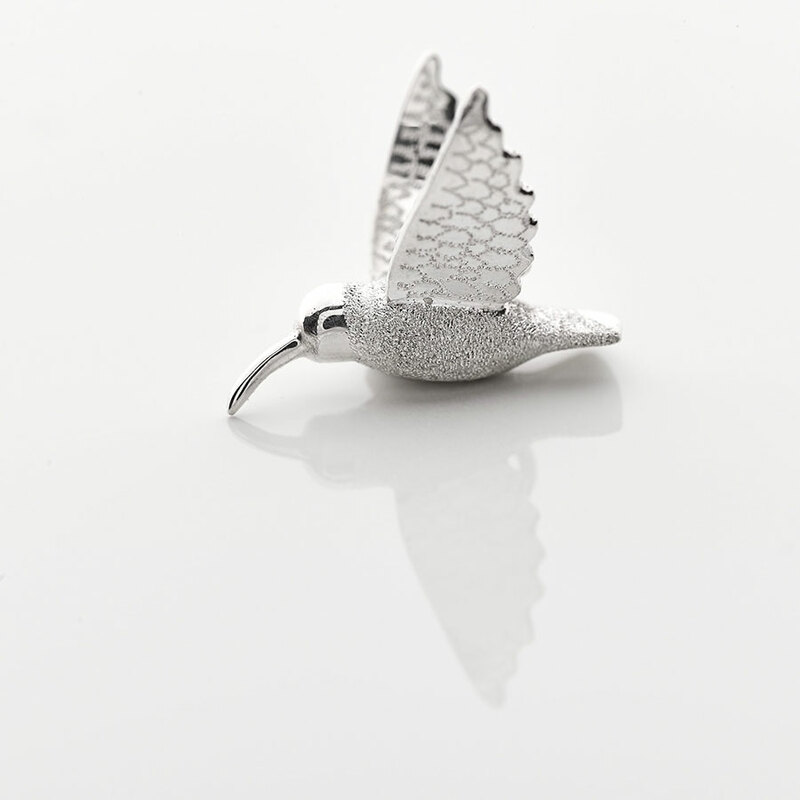 If you’d like to find out more about where exactly the money will go, please read more here. 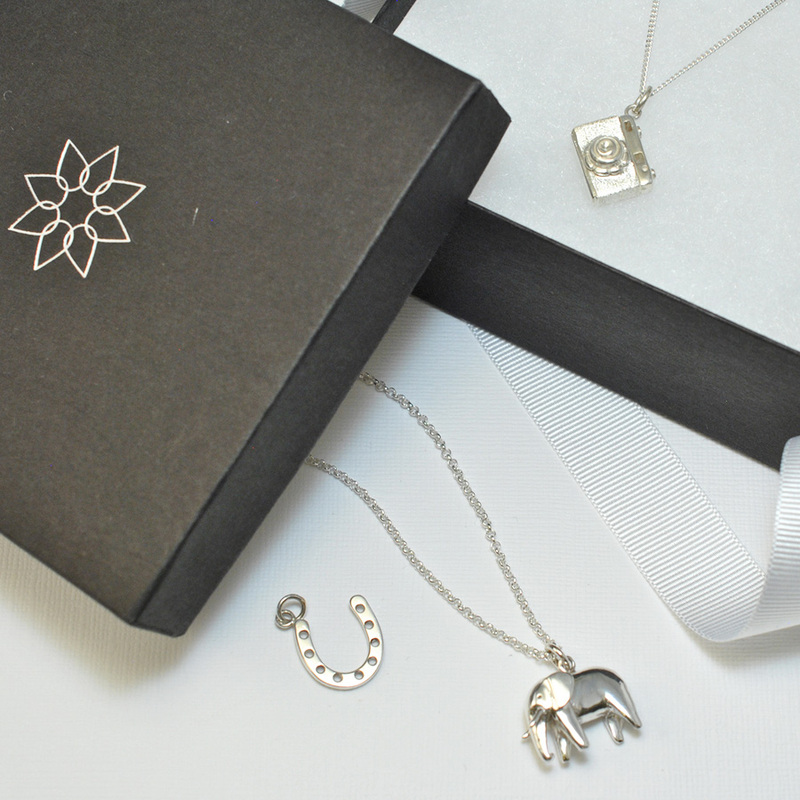 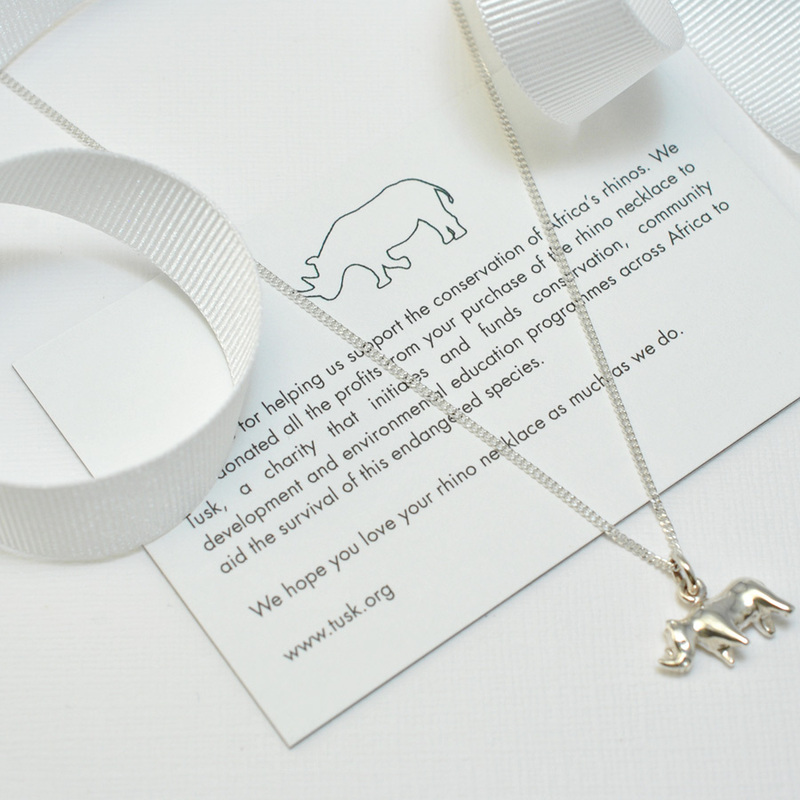 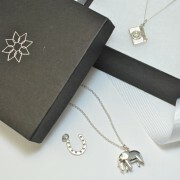 The necklace comes perfectly packaged in our Asimi presentation box complete with a bow, silver care card as well as a card confirming your support of these animals. 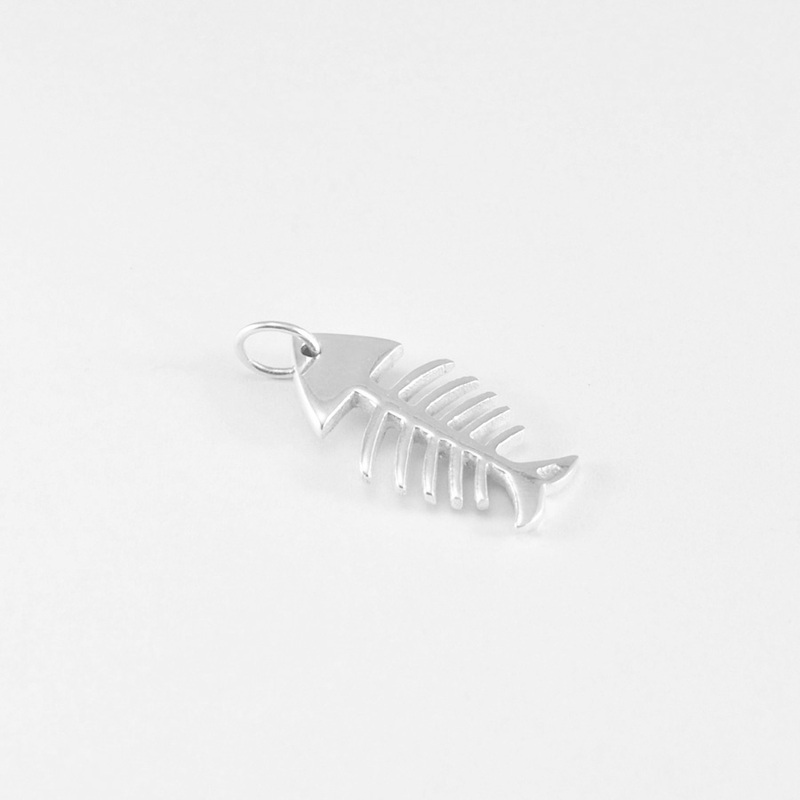 Pendant: W: 15mm x H: 11mm.